Are you using Facebook ads? Want tips to step up your game? Facebook ads can be highly profitable, and there are countless ways to make them more effective. 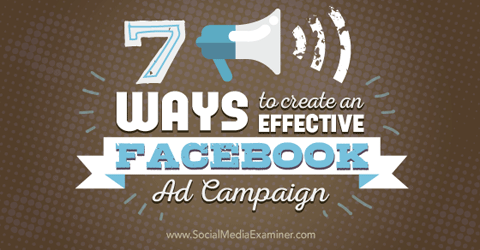 In this article, you’ll find seven ways to create an effective Facebook ad campaign. Thanks to Rocco Alberto Baldassarre for writing this article. Discover seven ways to create effective Facebook ad campaigns. Use Audience Insights to find new potential customers to target based on characteristics and interests of people who already like your page. First, click on Audience Insights in the Ad Manager. Use Audience Insights to target your ads. In the pop-up window, select People Connected to Your Page. Next, click on People Connected to Your Page. You will now see your Audience Insights. Demographics is the default on the horizontal menu. When you get to Audience Insights, you’ll see your demographics. Scroll down the page until you see a drop-down menu on the bottom left of the page that says People Connected To. Although you are using Audience Insights for your page, you still need to select your page name in that field. Select your page name under People Connected To. You will now see a variety of metrics, including age and gender distribution among your current page likes, lifestyle, relationship status, education level and job title. 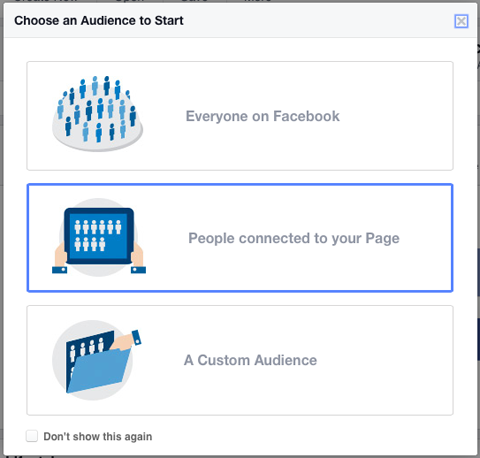 Use what you know about your audience demographics to create targeted audiences for your Facebook ads. Based on the insights Facebook provides, put together new target audiences to split test against or add to your current audiences. Use what you know about your audience demographics to create meaningful, directed ads. The content of the Facebook post should be aligned with the content of the landing page for two reasons. 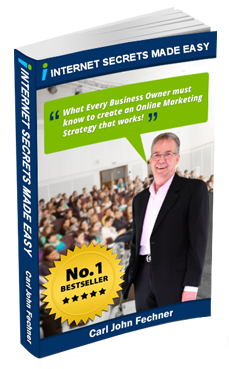 First, you get a higher Ad Relevance score, and as a result you’ll pay less per click. Over the last couple of years, Facebook ads have become more competitive and consequently more expensive, so it makes a lot of sense to do this. Second, alignment among ads and landing pages increases your conversion rate. Once people click the ad, they expect to get exactly what the post promised. If they do, your website and brand gain credibility, and potential customers are more likely to trust the company as a whole. Trust is particularly important if you are running Facebook ads to increase sales of a product or service, because customers are more willing to insert their payment information and complete the purchase if the brand looks trustworthy. Plus, a high degree of alignment among the ads and landing pages typically lowers shopping cart drop-off rates and increases conversion rates. Instead of creating different ads and split testing them, create variations of whichever ad currently performs best, and change one element at a time. For example, take your best ad, make copies of it and change the headline of each version. You now have multiple ads that are identical except for the headline that you can test. Take your best Facebook ad and duplicate it except for the headline to see which gets the best response. After you determine which ad gets the best response, make copies of it and test another element like description or image. Remember, also test combinations of different split tests. For example, take the winning headline and put it with various descriptions to determine the winning description. Now put the winning description with one of the other tested headlines to see how it does. It might even outperform the winning headline/description combination. Once you determine your most effective ad, test each element separately to see if that gets an even better response. Instead of just choosing news feed right-column ads or going for all news feed ads, split test the different ad placements. If you have one campaign with news feed right-column ads, as well as desktop and mobile ads, run a placement report to find out how they perform. Ideally, you would have three campaigns or ad sets: one for news feed right-column ads, one for news feed desktop ads and one for news feed mobile ads. This allows you to control the budget to a much higher degree than if all ad formats were in one campaign or ad set. When you set up a like campaign with the Power Editor or in the live Facebook account, you are allowed to exclude audiences such as people who already like your page. Here’s how. Login and click Create Ad in the top right corner. You then see the regular campaign setup. Next, scroll down to Connections. Click Add a Connection Type and choose Facebook Pages. Then select the last option, Exclude People Who Like Your Page. Go to the Connections section to exclude people who already like your page. It is a common best practice to exclude people who already like your page, because the whole point of the campaign is to get additional likes, not to get irrelevant impressions by showing your ads to people who already like your page. If you have installed the conversion pixel, you can exclude people who already converted to prevent irrelevant impressions and clicks. Go to your campaign settings and edit the Targeting & Placement section. Edit the Targeting & Placement section to exclude people who already converted from your ads. A window will pop up to allow you to edit your ad set. Click in the Custom Audiences field. 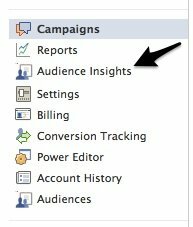 Click in the Custom Audiences field in the Targeting tab. Once you click, the word “Include” will appear. Click the arrow next to “Include” to open up the drop-down menu. Select Exclude. After you click on the drop-down menu, select Exclude. [your page name]. After you select this custom audience to exclude from your targeting, double-check the change in the overview of the settings. After you exclude a custom audience, double-check your settings. 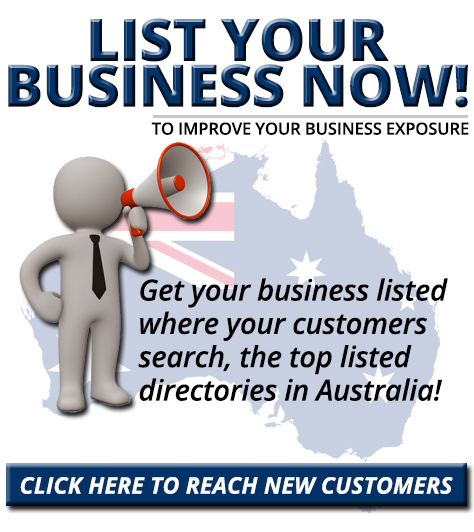 To save money on bidding, set up ad sets according to geographic target areas. Ideally, each ad set should just target one geographic area because the cost per click can vary greatly. By separating different geographic targets from the start, you can adjust your bids accordingly. Bid higher where it makes sense and use other geographic areas on a seasonal basis or exclude them entirely. If you are targeting just one country, keep in mind that ad sets can also target cities or zip codes. There are a variety of ways to optimize your Facebook ads. Experiment with audiences, placement, split testing and more to get better results from your Facebook advertising. What do you think? What do you do to improve your Facebook ads? Have you tried any of these suggestions? Leave your comments and questions in the box below.